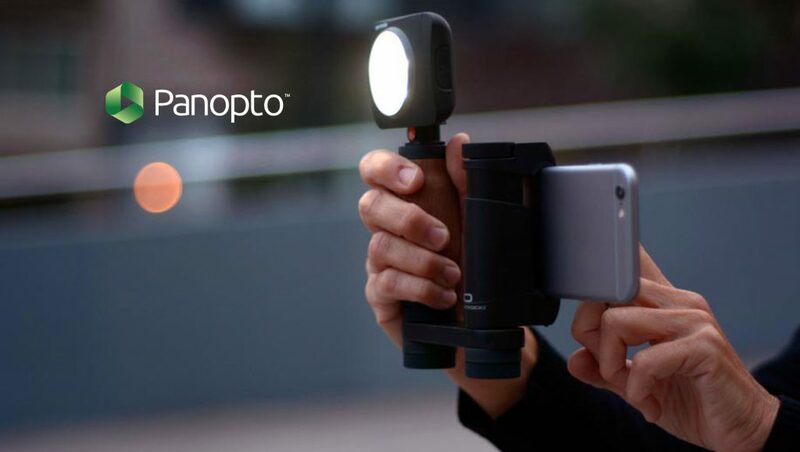 Panopto announced the latest update to its enterprise video platform. The release includes a new analytics suite built from the ground up to provide administrators, trainers, communication teams, and instructors with insights into their audience and video content. In recent years, organizational use of video has skyrocketed. In the last 12 months alone, creation of new videos among Panopto customers has more than doubled, with the Panopto Cloud growing from 2 million to more than 5 million recordings. As businesses and universities continue to create more video, they increasingly need to understand viewing trends and audience behavior to better serve employees and students. In response to this market demand, Panopto is introducing a new video analytics suite. These analytics provide administrators and content producers with elegant visualizations that inform business decisions and improve audience engagement through the use of big data. For training teams, instructors, and faculty, Panopto analytics help identify the most engaged learners as well as those struggling with particular topics. New visualizations highlight topics of interest as measured by timestamped comments and personal notes. For corporate communications teams, the analytics provide insights into the most popular videos as well as those that generate the highest engagement and most discussion. This information can be used to identify the most compelling or confusing topics among employees. Corp comms teams can also identify trends in viewing behavior, including the reach and engagement of live events, as well as the degree of time-shifting among event views. When combined with Panopto’s existing integrations with Google Analytics and Hive Insights, the new reporting dashboard provides businesses and universities with the most comprehensive set of insights into their audience and video content.